Volume Pack for fine or oily hair. Glucolipids: restore the hair’s fibres. 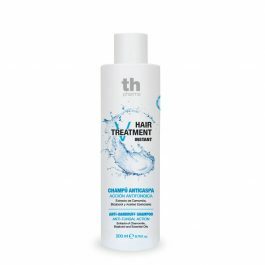 Hyaluronic acid: re-balances the scalp and repairs the roots, mid-length and ends to restore thickness and density. The hair’s volume, shine and softness are restored. Volume Lotion for fine or oily hair. With Glucopeptides, Glucolipids and Hyaluronic Acid. 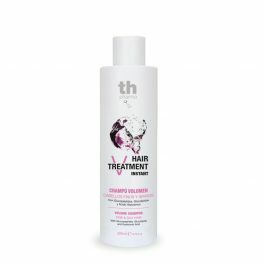 Volume Shampoo for fine or oily hair. With Glucopeptides, Glucolipids and Hyaluronic Acid.